Just a little something to give your shoulders some extra coverage, and your look some extra sass! Our lace bralette is lined and features elastic banding for plenty of stretch with a pullover style. No clips, straps, or clasps needed! 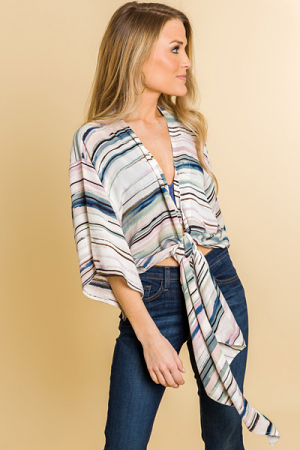 It's the perfect layering piece for all your plunging or slouchy tops!